On a world of the Mechanicus, the scions of a noble house are taken captive by orks. 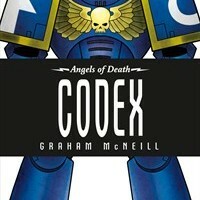 Uriel Ventris and the Ultramarines must follow the teachings of the Codex Astartes to see them freed and the orks destroyed. One of the digital thousand worders commissioned for the run-up to Games Day UK 2013 (which has since been collected in the Angels of Death anthology) this was an interesting little tale. I hadn’t gone back to Uriel Ventris and the Ultramarines since The Chapter’s Due, and I wanted to take a little refresher, an aperitif to loosen up the mental muscles. 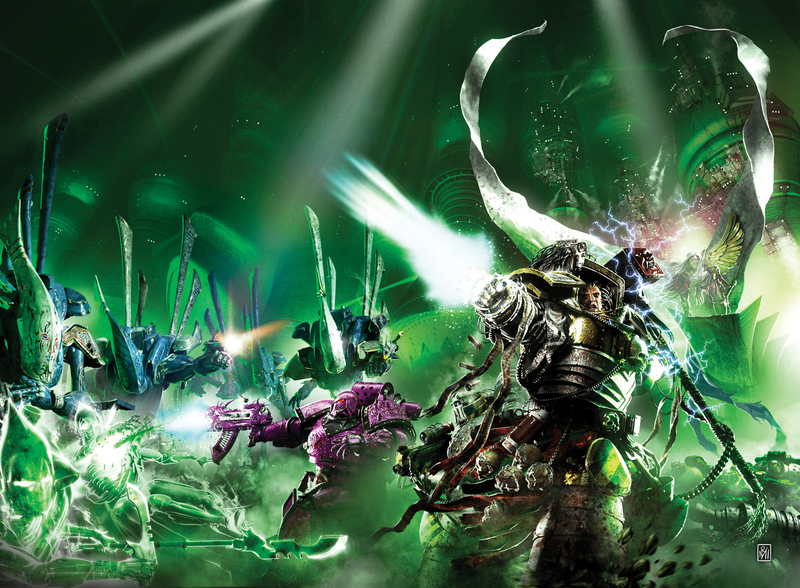 This story, together with a little nod in The Beast of Calth, serves as a tiny prelude, prequel tale to what’s going to happen in The Swords of Calth (the next novel in the Ultramarines series).